$2,554 off MSRP! 2019 BMW 4 Series 430i Mineral Grey 2019 BMW 4 Series 430i In Mineral Grey. 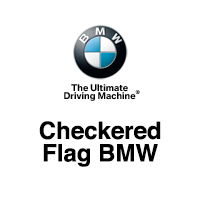 34/24 Highway/City MPG Checkered Flag BMW-MINI - "Where Winners Buy!"